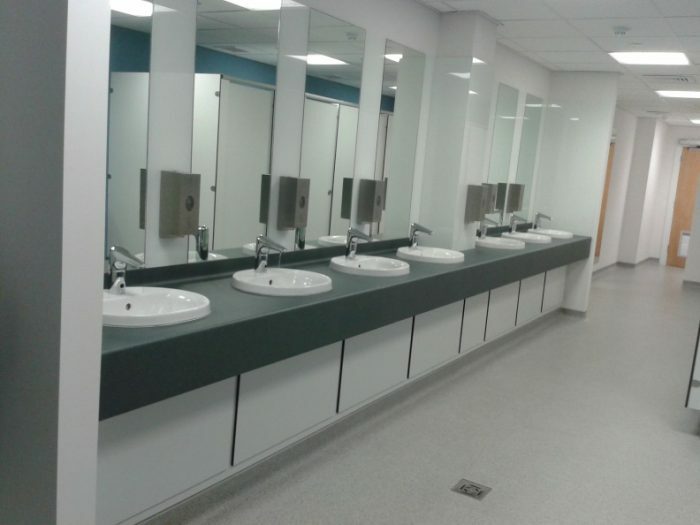 Meeting the demands of modern education and mixed use environments, Skyline is a floor to ceiling system providing the user with maximum privacy and comfort. 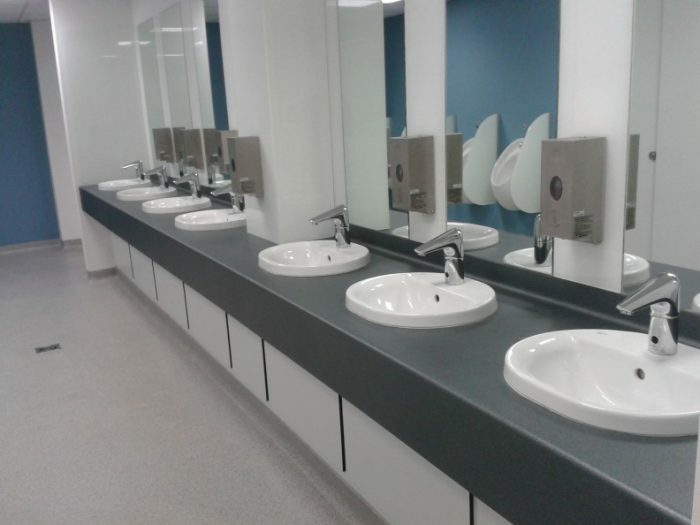 A full range of complimentary duct panels and vanity units are available on request. 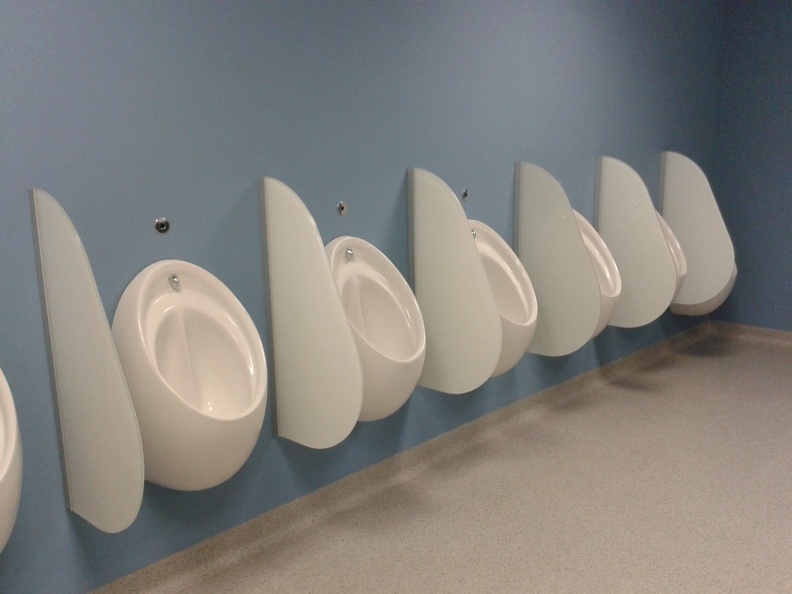 Perfect for locations where greater user privacy is required. The Skyline system is an extension of general cubicle systems provided as a floor to ceiling application with an aluminium floor channel or an alternative pedestal leg option to create a standard floor clearance. 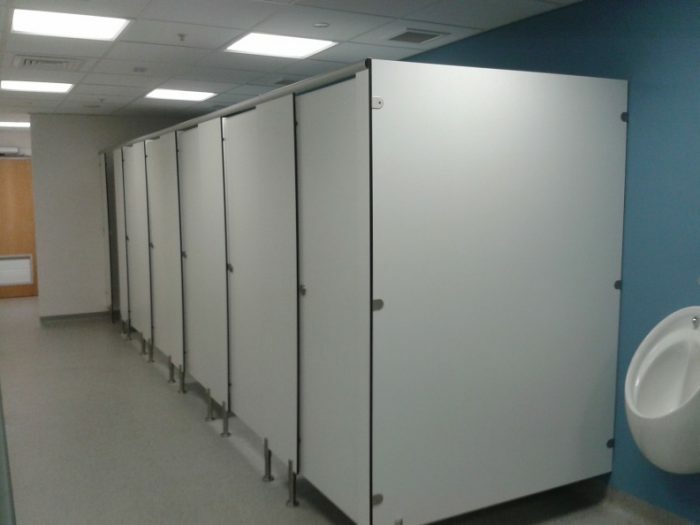 The Skyline cubicle range is available on a typical delivery basis of 2-3 weeks from receipt of approved drawings and confirmation of all colour finishes.